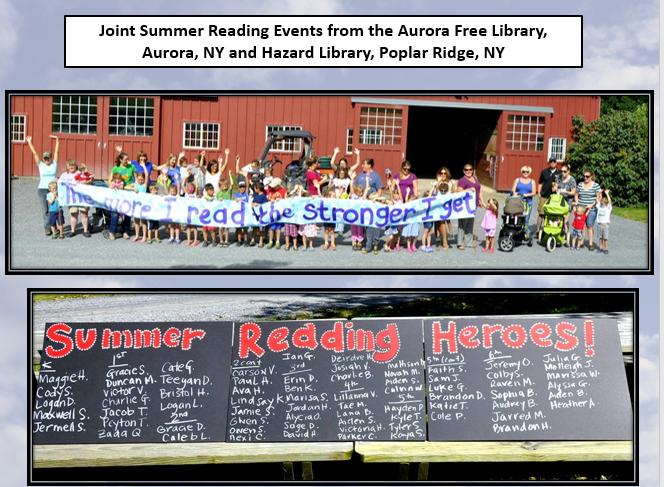 Revised: Promoting Summer Reading at New York Libraries: A Local Approach; as a .PDF [785k] or PowerPoint slide show [11.5 meg]. Presented by Karen Balsen, April 2011; revised June 2011 with additional notes. NOTE: in the .PDF version, "mouseover" the icon at the upper left of each page, or right-click on that icon, to see the Presenter Notes for that page. Summer Reading at New York Libraries is an annual program that brings children and families into local public libraries for reading and activities. Some 2.4 million New York children and teens participated in the State Library-sponsored program in 2018. The State Library coordinates the program and works with the 23 library systems throughout the state providing a summer reading theme, promotional materials, a creative idea manual, and state-level support. Summer Reading at New York Libraries is a growing program and is always reaching out to include more children and families. 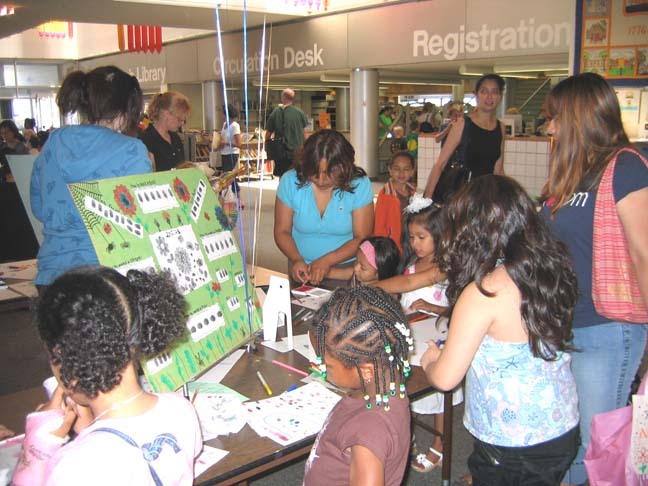 In 2007, New York joined the Collaborative Summer Library Program (CSLP) , a national consortium of 50 states, the District of Columbia and two territories, that pools resources. The theme and many of the materials available to New York's libraries come from the work of this collaboration. 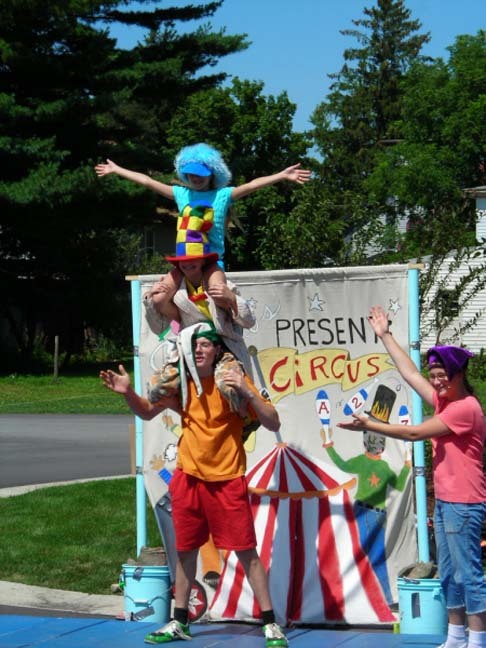 Some 1,100 local libraries throughout New York State use the theme and materials provided by the New York State Library and CSLP to create a summer reading program geared towards their communities needs. They partner with local organizations and schools to help promote and create the program. The library staff help children select reading materials and provide literacy-enhancing programs such as storytelling, music, creative arts, and performances. Library programs are offered free of charge to all children from toddlers to teens. Parents are encouraged to participate as well. The New York State Library provides the CSLP Summer Reading Program manual to all 1,100 public library, branch library and reading center locations in the state, making available a professional-quality reading program to every community. Local libraries throughout the State work with the New York State Library and CSLP to create the best program for each community.